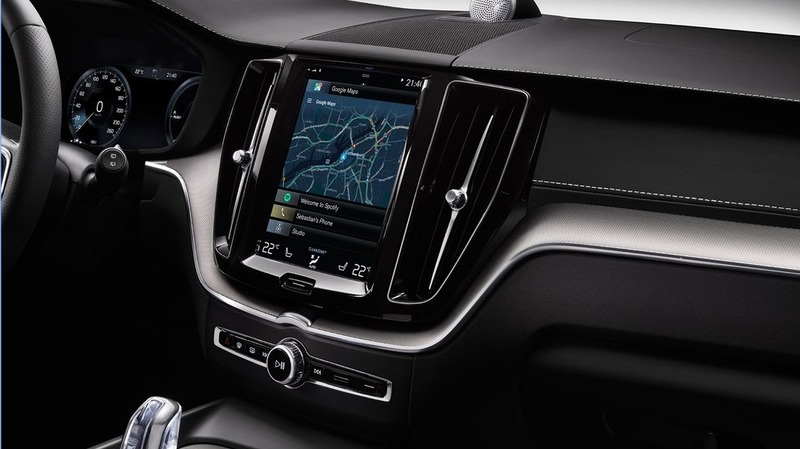 Today Google has revealed more info on its new standalone Android platform for cars. Unlike Android Auto, which just casts info from your phone onto whatever software your vehicle maker has tossed together, the new system is based on Android and brings some of the same tools Android Auto had natively. Google revealed this initiative at last year's I/O, but there hasn't been much news apart from Chrysler's concept back at CES. Both Audi and Volvo will be making use of the new systems in future vehicles. Most of us don't have the money or smooth-talking skills necessary to walk into a luxury car dealership and ask for a test drive of the latest vehicle, or even just get the chance to sit down behind the wheel and use our imagination. But thanks to the marvels of modern technology, there's no need to even put yourself in such an precarious situation. 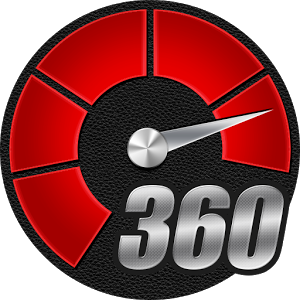 Just reach for your Android tablet and fire up AOL's Autoblog 360. This app will sit you in the front seat of many luxury vehicles and give you a 360-degree look around that would make Google Maps proud.